The NBA off-season is one of the most fun things to witness if you're a real fan of the game. With the free agency period heating up, there have been some amazing deals put into place and we wanted to take a look at the 7 biggest or most important so far. Let's get into it. -This is honestly a shock. 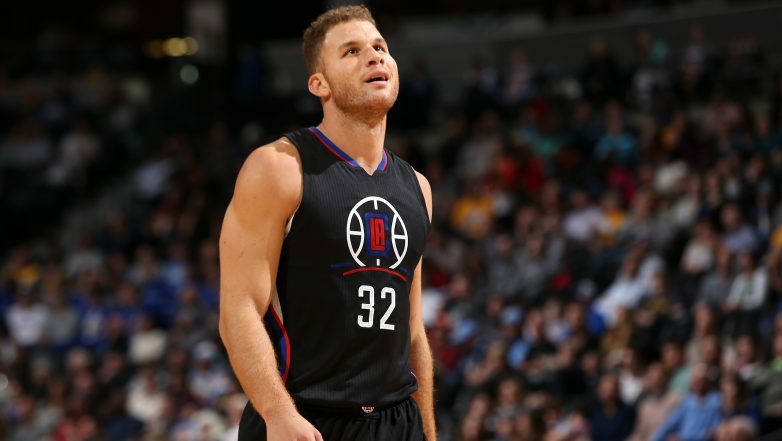 Blake hasn't shown he can lead a team 100%, but yet the Clippers chose to stay with him and pursue him to give him a max deal. Add to that a rumored emotional meeting (Steve Ballmer probably cried tears) with the most awful shirt in existence that saw Blake's face next to Gandhi, MLK, JFK, and more pioneers, and this was just an experience in itself. 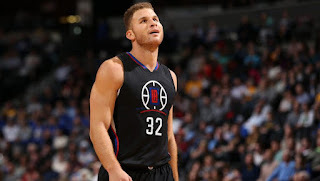 Regardless, if the Clippers feel putting the keys into Blake's hands is the right thing to do, they showed him that it is now his team (along with Deandre Jordan) by paying up. 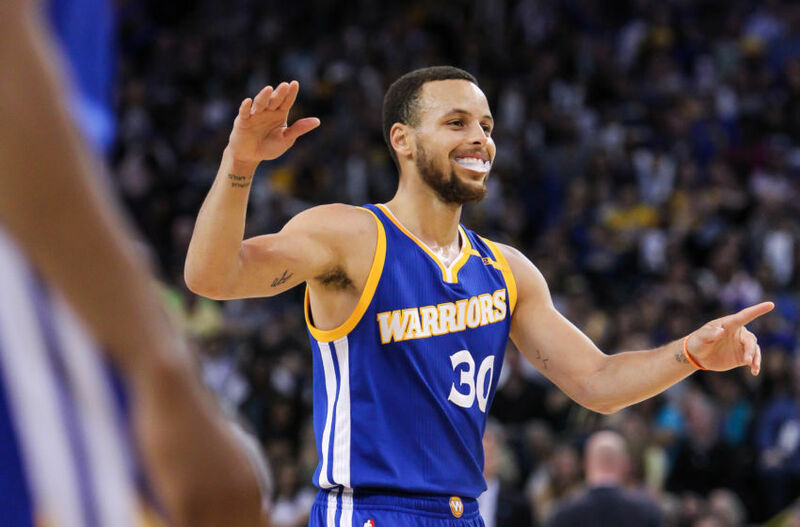 -The biggest "free agent", we knew that Steph was going to sign back to the Warriors, but for how much? That was the question. We knew he was going to likely get the super max deal, but would he take a pay cut? Not a chance. The Warriors know who the franchise player is. The two time MVP. The man who set the single season record for the most three pointers over and over again. The most important player of the last 5 years that revolutionized the game, who has overtook LeBron as the top selling jersey the last 3 seasons and seemingly has become the most popular player in the league. -The biggest drama so far besides the currently undecided Gordon Hayward was the Iggy saga. He set meetings up with the Spurs, the Rockets, but it really didn't seem like there was a chance of him leaving. 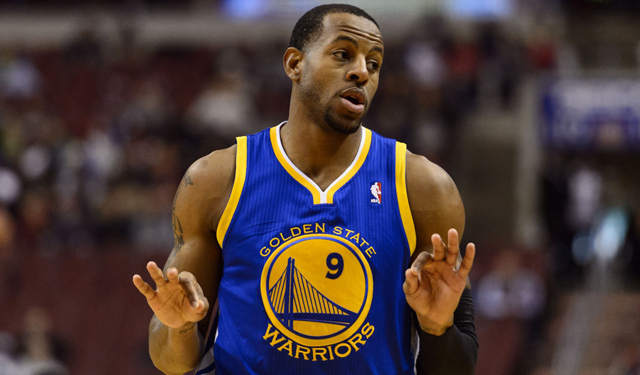 The Warriors know that even at 33 years old, Iggy can go out and do what they need him to. This past season was an adjustment for them with adding Durant into the system, but their death lineup with Iggy, KD, Draymond, Klay, and Steph is just about as undefeated as any lineup in the NBA. Bringing the core guys back was important to Golden State and they did just that. 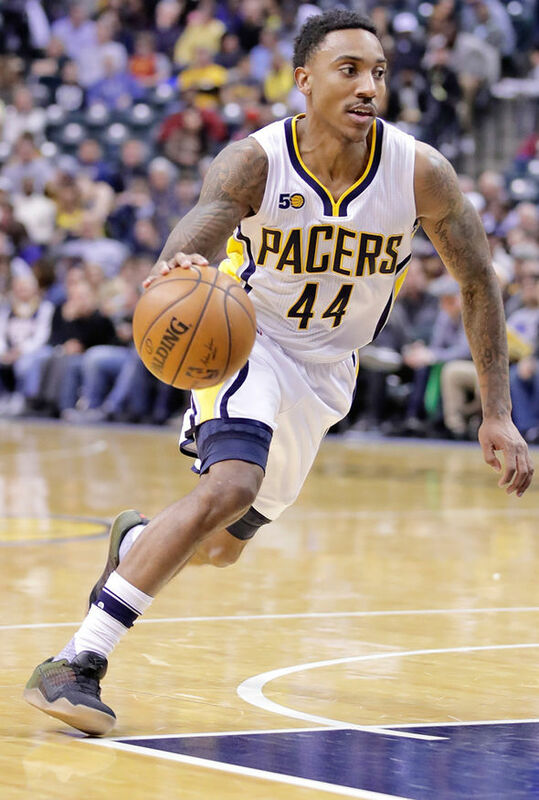 -While not quite the deal that I was expecting Minnesota to make, Teague is a solid option at point guard, and while 19 million a year is a bit more than I thought he would get paid, he could fit in well with the new big 3 of Wiggins, Butler, and Towns. One has to wonder though how this new core will work out going forward. Could Teague help lead them to the Conference Finals? Only time will tell. 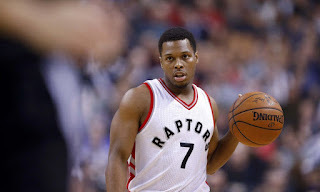 -Lowry stays in Toronto. It looked as if he was going to leave for maybe Philly or Minnesota and yet he ends up with 33 million a year to stay in Toronto along with a deal for Ibaka. 76ers didn't need him since they drafted Fultz, and there didn't really seem to be a market for him. Lowry sticks with his team and keeps the backcourt with Derozan alive, but will it matter? Will the Raptors get back to the Conference Finals? Can they pull off a great feat and shock the world? 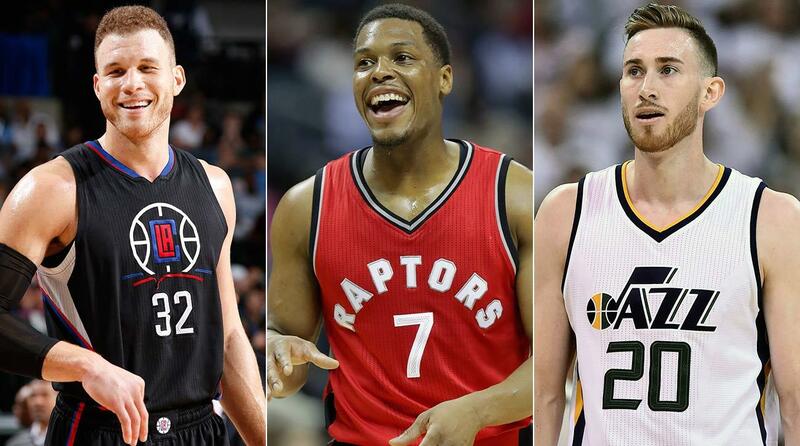 They've got their core back at least with deals for Ibaka and Lowry, but only time will tell. -The most puzzling deal of them all. 125 million dollars. 25 million for Jrue, who isn't the answer for the Pelicans. A team with Boogie Cousins and Anthony Davis will definitely benefit from his presence some if he stays healthy, but I think they overpaid by about 8-10 million dollars a year. 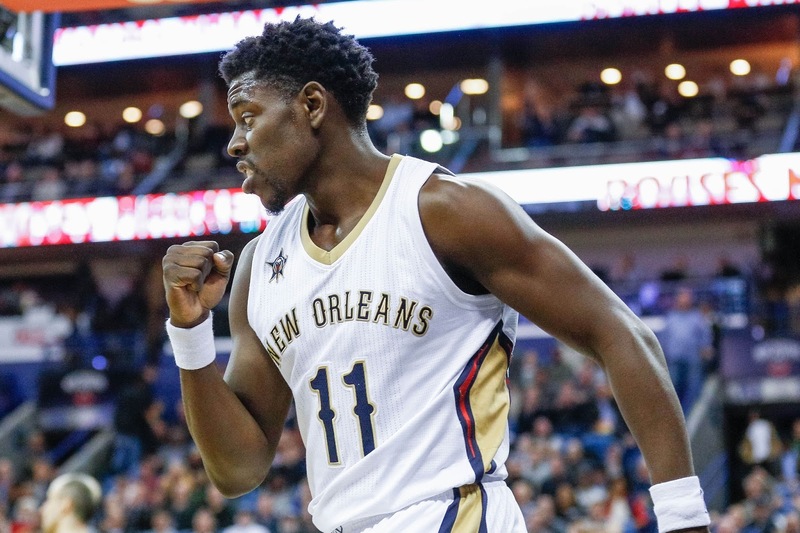 However, Jrue seems to be a priority for the Pelicans and if he is focused and ready to play, it's very possible this investment does not seem like a waste. Still, I'm skeptical at this deal. Huge payday for Holiday however, which is great for him. -The most recent deal to be made is one that also confused me. 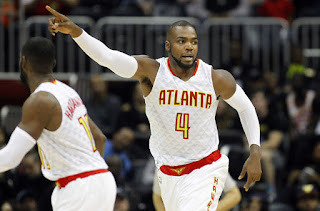 3 years for Millsap is an ideal contract, but I saw finishing at like 75 million at best for a threw years deal. Realistically, he's worth a 3 year, 69 million deal, but with him being named to the All Star team, it's very possible that he used that to get 30 million a year. Does the addition of Millsap increase the Nuggets' chance of making the playoffs? Yes. 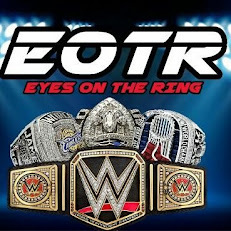 Does it make them a contender? Far from it. Will it be worth the 30 million a year? As usual, time will tell.